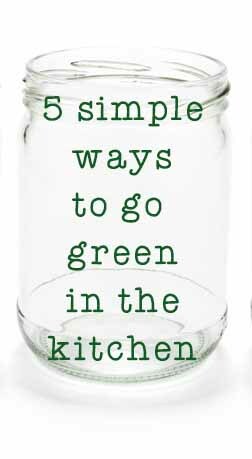 If one of your goals for 2015 is to be a little more responsible when it comes to the environment, here are five simple changes you can make in your kitchen to get you closer to goal. #1 – Replace your K-cups with OneCoffee pods. 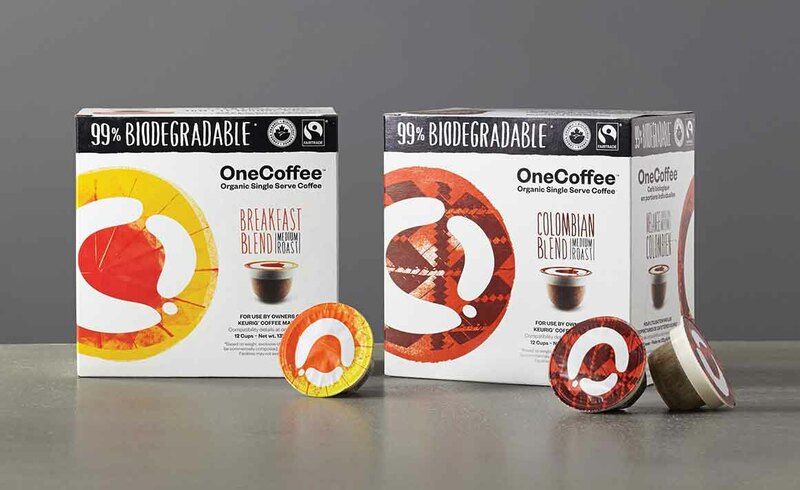 These single use pods are 99% biodegradable and made to fit into your Keurig or K-cup compatible machine. Now, we can continue to enjoy the comfort and convenience of single serve, while becoming the proof point that corporations need to further the case for composting and bring about change. Available at: Sobeys, London Drugs, and Blush Lane Organics. #2 – Replace glass and surface cleaner with a homemade option. I never buy glass cleaner anymore because this works so well and is pretty cheap to make. Mix vinegar, rubbing alcohol, water and cornstarch in a reusable spray bottle and your mirrors will shine pretty without toxins or bottles to even recycle. Get the whole recipe HERE. Bonus? It’s so cheap. SO CHEAP. #3 – It works great for salad so why not the fridge where the salad is kept? Clean your stainless steel appliances with a drop of olive oil on a cloth to remove finger prints and smudges. Then, go over the area again with a cloth dabbed with vinegar to remove the oil. Sparkling fridges and dishwashers are in your future. #4 – Think glass. 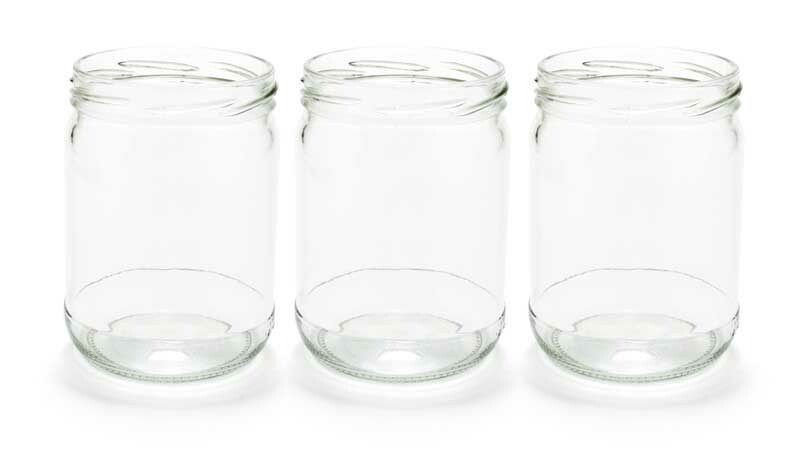 Instead of disposable plastic containers and zipper bags for storage, recycle glass jars to use for food storage. I use old spaghetti sauce jars for freezing chicken broth, vintage glass casserole dishes for fridge storage and jam jars for storing small amounts of food (even cookies!) Glass jars are great for taking lunch on the go as well. Remove the lid and pop them straight in the microwave to reheat pasta, soups and stews. Bonus? They’re cheap. Even free with purchase of spaghetti sauce and jam. #5 – Set up bins for recycling and compost right in your kitchen. When everything has a place, it’s easier to make a change. We have a pull out garbage / recycle bin right in our kitchen island so we have no excuse to ‘forget’ to put something in the recycling bin in the garage. Half the battle is convenience, so make things convenient. We all need to do a better job of looking after our planet. It’s hard to break old habits and change routine but if we commit to only a few little things, we can make a big difference. I’m working hard to reduce plastic use and I want to stop using non-biodegradable coffee pods as much as possible. Little by little we can make these changes and pretty soon we’ll forget our old habits. Here’s to a green 2015! *this post was sponsored by OneCoffee. All opinions are my own. You know I love me some mason jars. Juice on the go, salads, snacks. Great tips! I am off to look for those biodegradable K cup alternatives. It makes me crazy when people don’t recycle. CAN YOU BELIEVE THERE ARE STILL PEOPLE THAT DON’T?! WTAF!? p.s they sold those pods at our local Nutters. Got them for my bday. AWESOME! I found reusable coffee pods from the dollar store. They’re plastic, I buy a can of coffee and use that. I’ve had mine for a year and it’s still holding up fantastic.